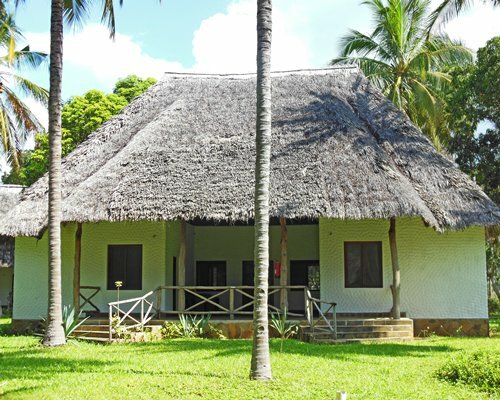 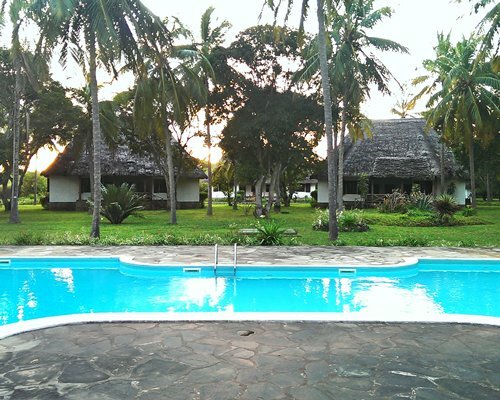 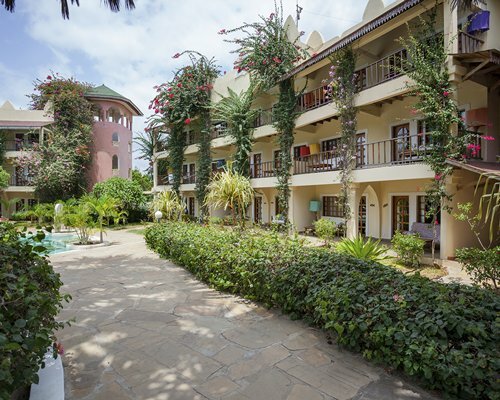 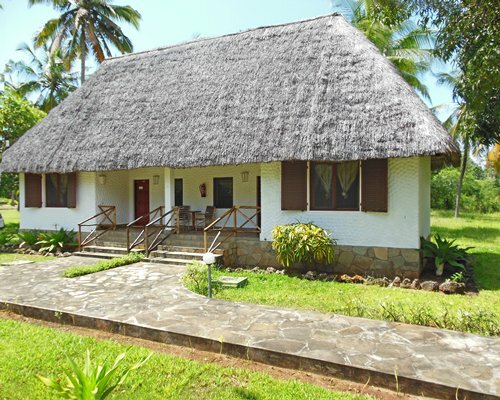 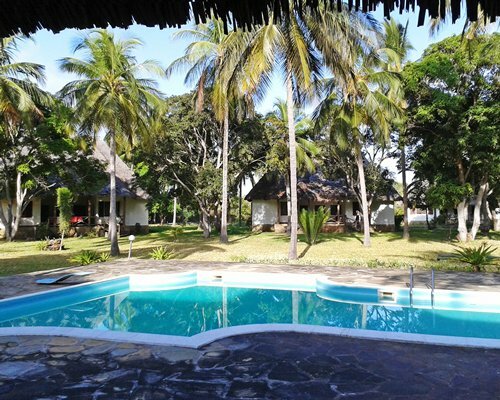 Let Watamu Tropical Resort be your home base for exploring the wonders of Kenya. 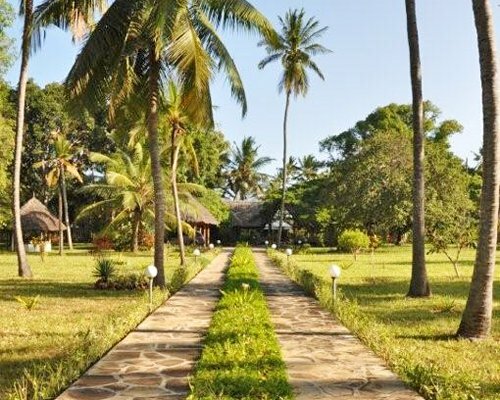 Surrounded by a tropical garden, this African oasis boasts beautifully designed villas on more than a dozen acres of paradise surrounded by palm trees. 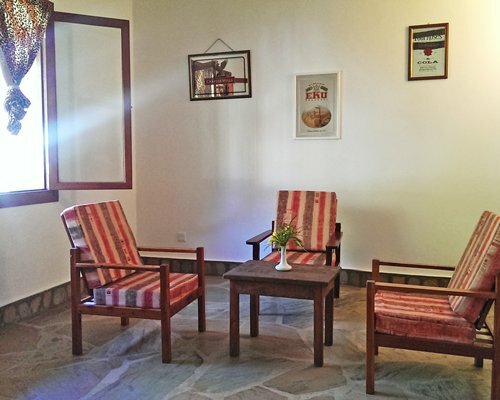 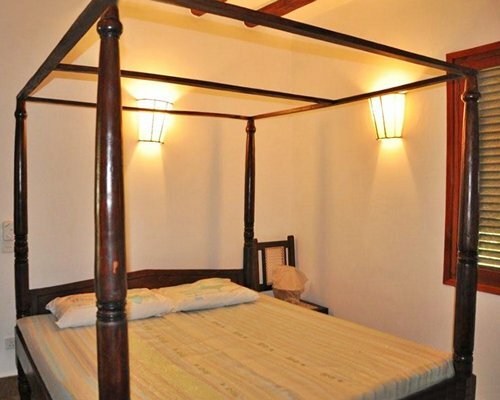 The resort offers a wide range of facilities and services to make your stay as relaxing and convenient as possible. 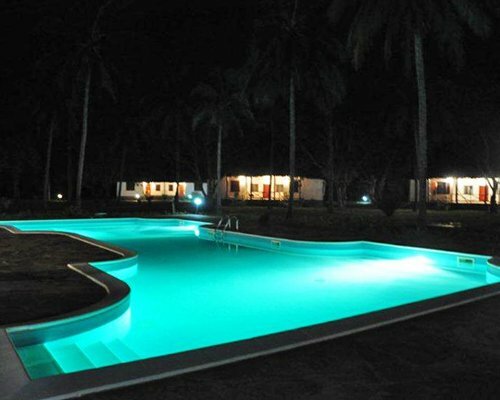 Amenities at your disposal include a tennis courts, restaurants, bar and pool. 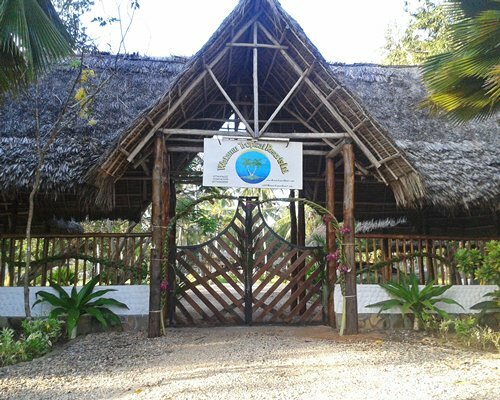 The resort’s Kids Club, business center and 24-hour reception service also help ensure an enjoyable vacation experience. 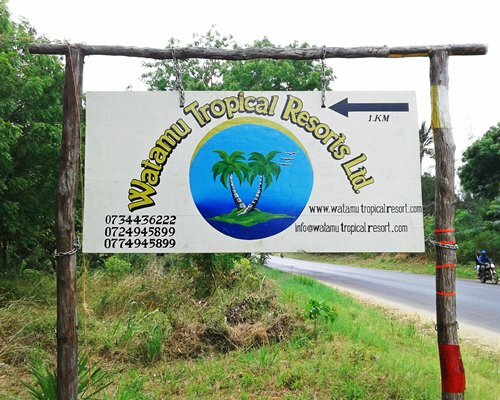 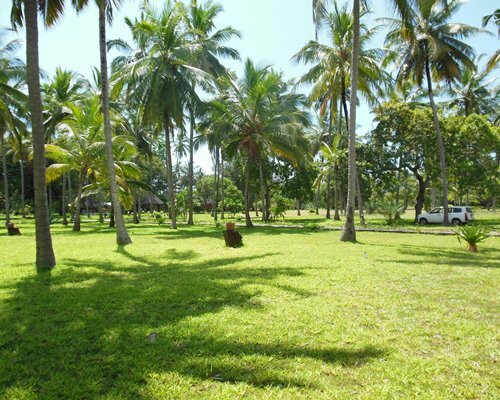 You can even have activities like deep-sea fishing trips, water sports and park safaris arranged right from the resort. 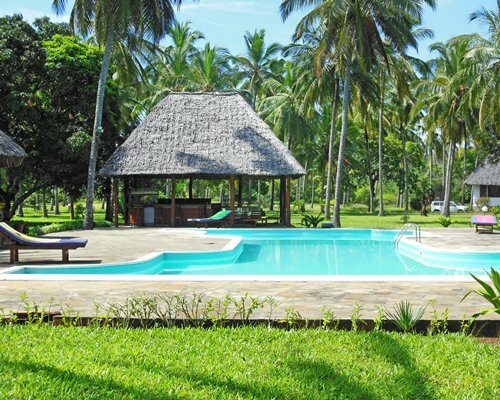 What better way to end the day than retreating to one of the deluxe villas at Watamu Tropical Resort! 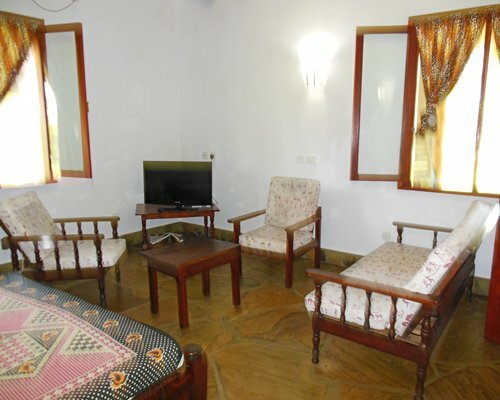 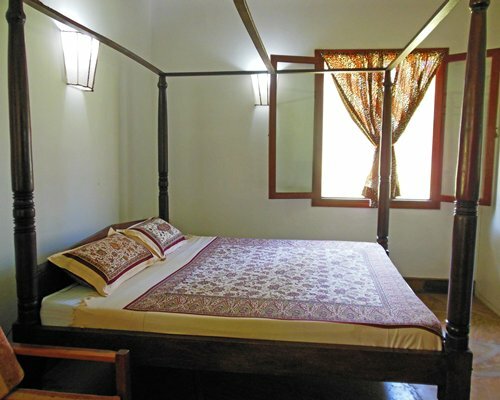 Each villa offers air-conditioned bedrooms, TV, cable, Wi-Fi, full kitchen and microwave. 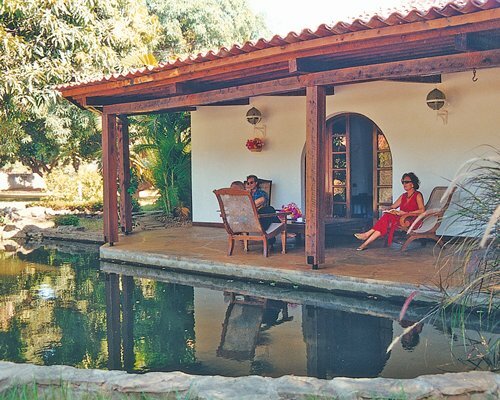 Large front verandas with spectacular views make your space even more open and enjoyable.